If there is one thing that’s true in this world, it’s that there sure isn't a lack of conspiracy theories out there. Every day we might hear a new, wacky theory, even in the art world, like how the CIA funneled money into the arts, towards revolutionary painters like Jackson Pollock and Mark Rothko, in order to fight the Cold War. Crazy, right? Except that it isn't a crazy conspiracy theory at all. It’s actually a true story of propaganda, secrets, lies, and fine art. The pen is mightier than the sword, the saying goes. Well, it turns out that the same could be said about the paintbrush. 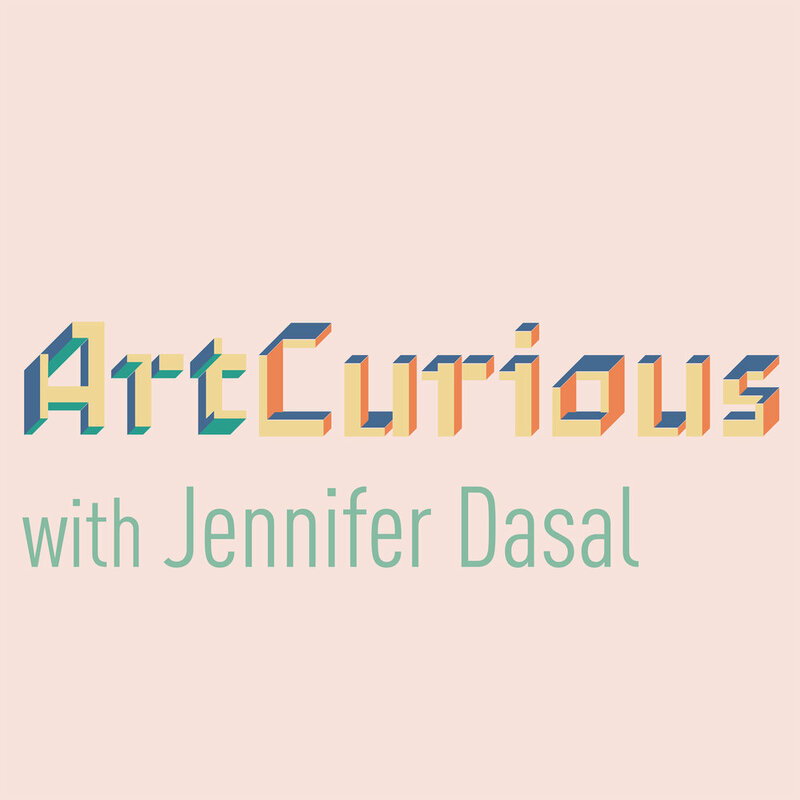 Join Jennifer Dasal at the Orange County Historical Museum to hear the full story.